There were 627 products found. Click a filter or one of skip to the next page. Dimensions of Packaging (HxLxW): 4.177"x 21.468"x2.805"
The BOSCH Wiper Blade is designed to operate in either city or highway driving. 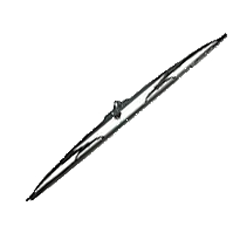 Dimensions of Packaging (HxLxW): 1.102"x 20.157"x2.008"
Dimensions of Packaging (HxLxW): 3.35"x 23.153"x2.288"
The ALTROM Wiper Blade is designed to operate in either city or highway driving. Dimensions of Packaging (HxLxW): 1.535"x 27.48"x2.087"
Dimensions of Packaging (HxLxW): 1.535"x 31.417"x2.087"